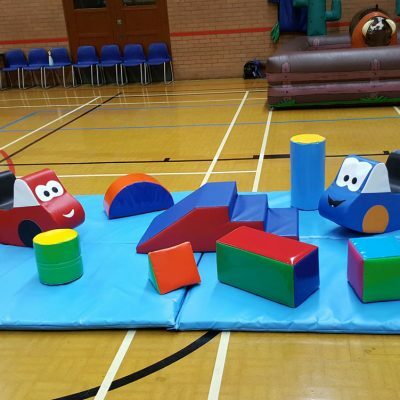 Great fun parties for Girls & Boys aged 4 -12. 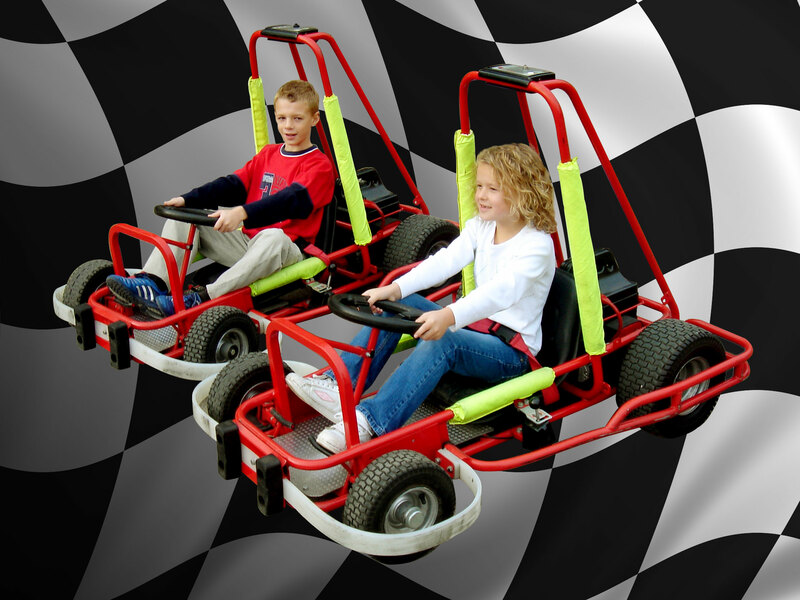 Speed governors set for appropriate age groups. 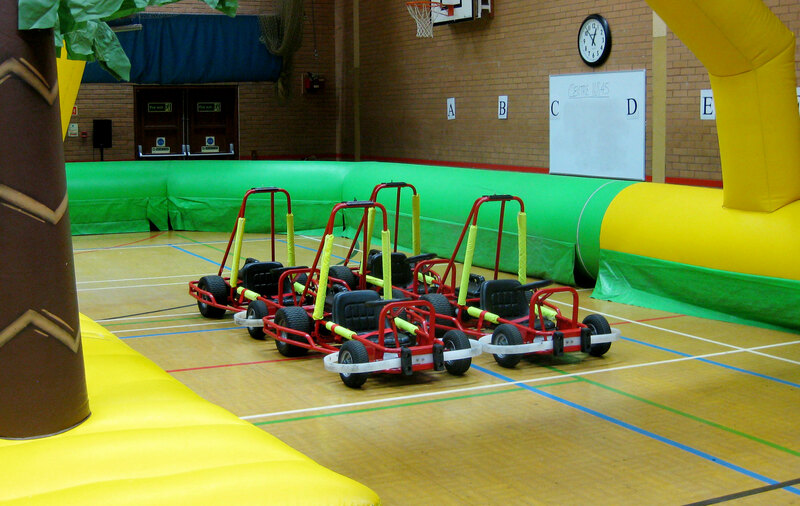 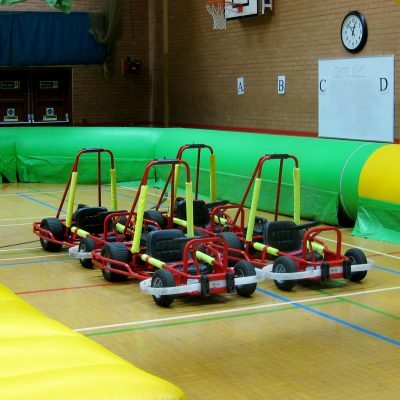 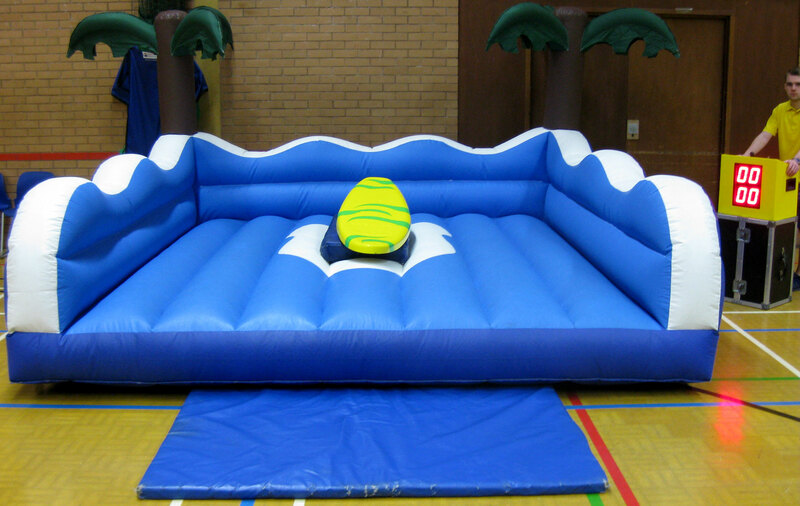 Large inflatable track for maximum safety. 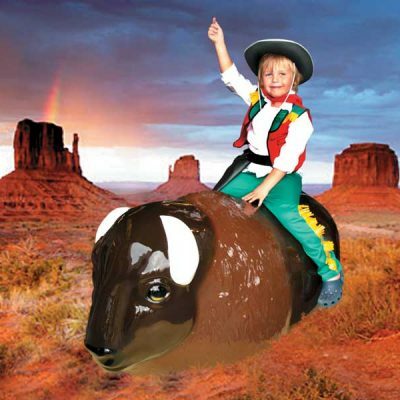 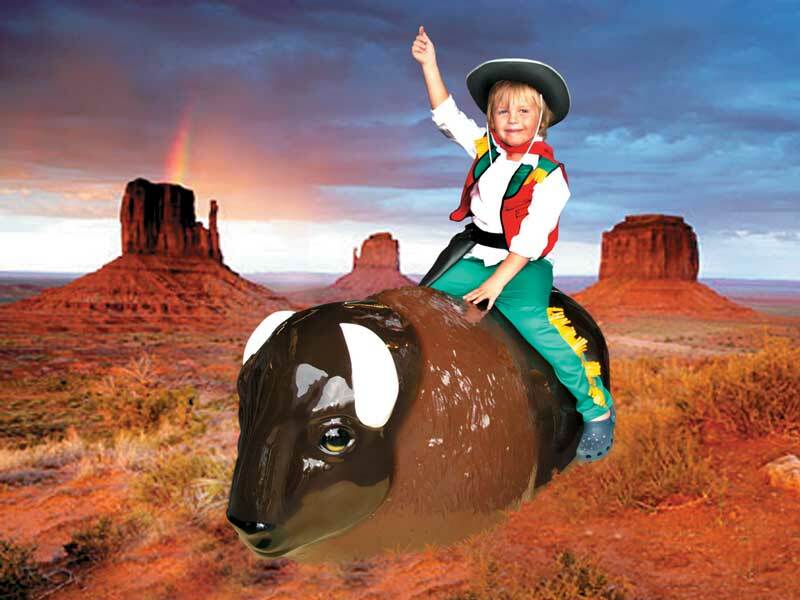 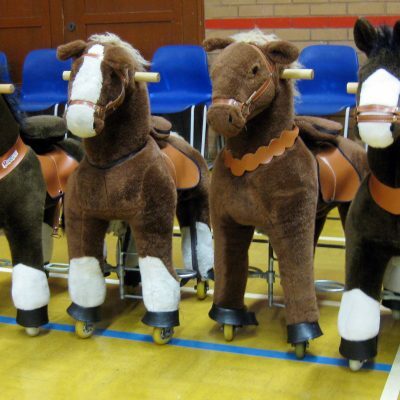 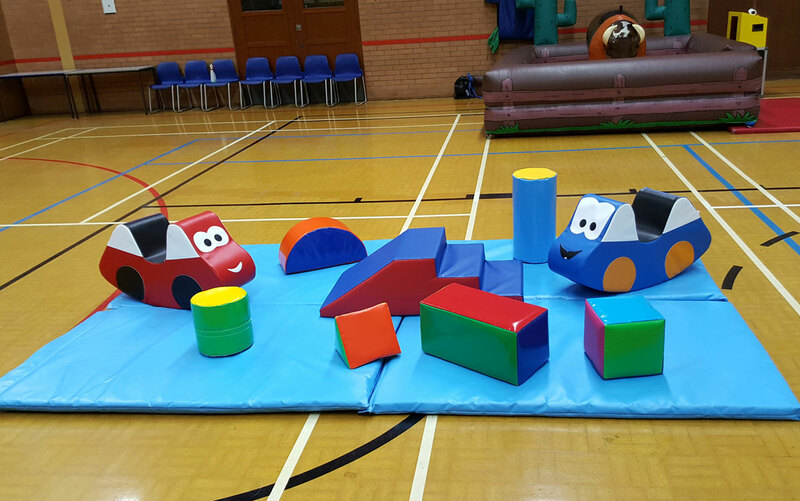 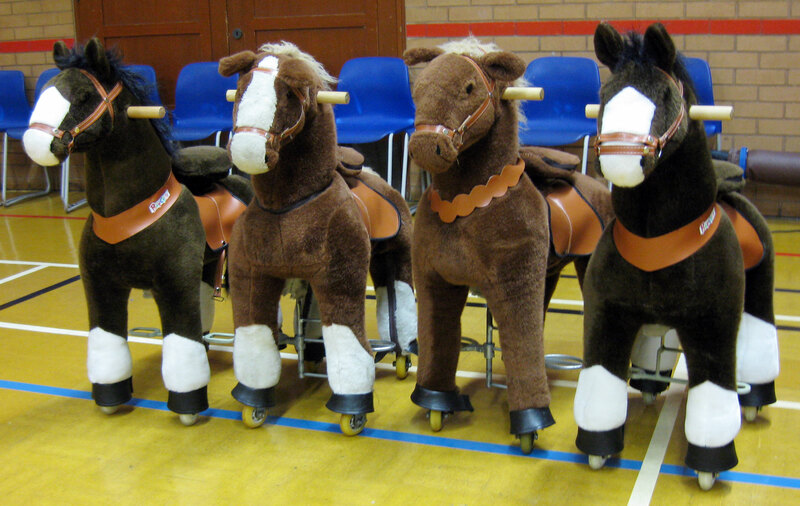 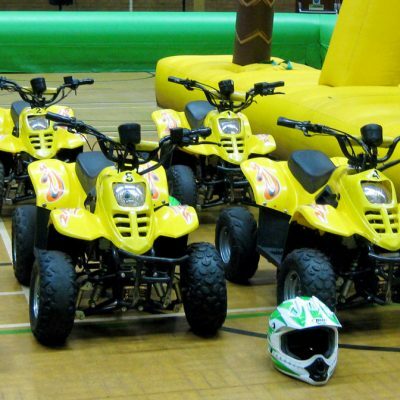 We are a company specializing in children’s birthday party entertainment with a difference. 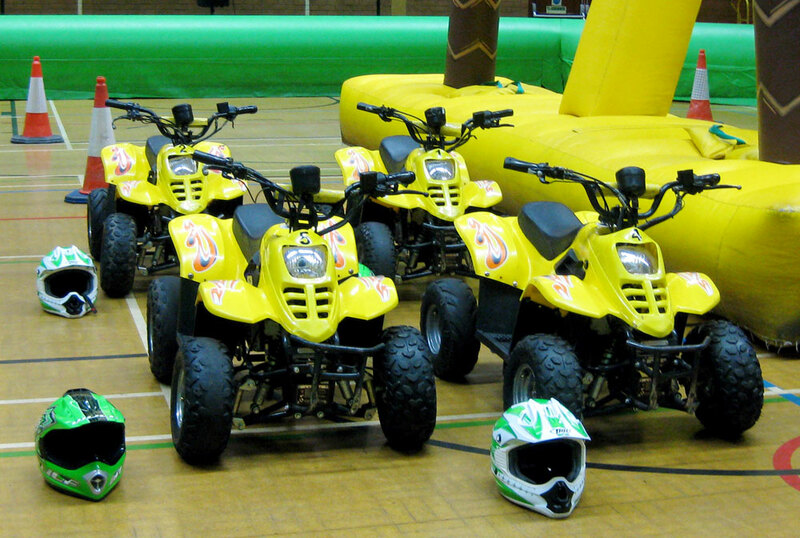 Our specially designed go kart and quad bike tracks are the largest around. 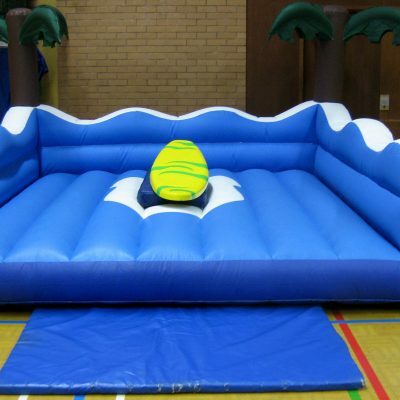 We service Loughton, Enfield/Goffs Oak, Hatfield, Harlow, Hornchurch and East London or we can come to you!